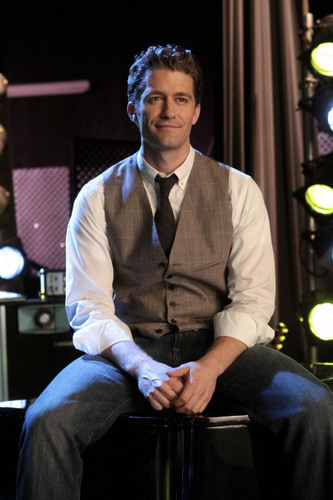 (More) 1x14 Hell-O stills. . Wallpaper and background images in the glee club tagged: glee season 1 april 2010 back nine episode 14 1x14 hell-o still fox.